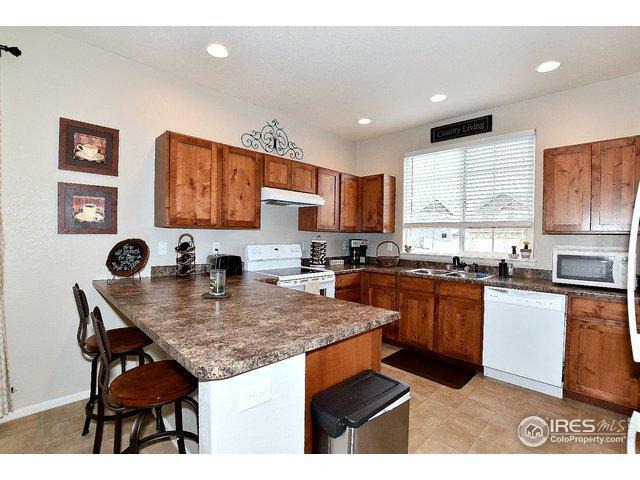 Lovingly maintained 4yr old home in Homestead Heights! 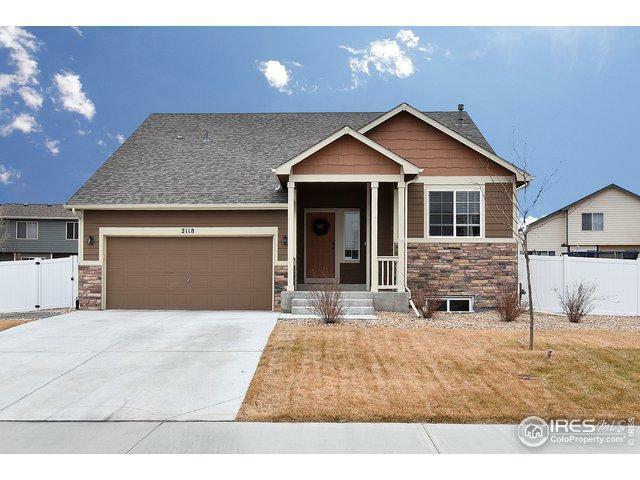 3 Bedrooms, 3 Baths, 3 Car Garage. Open Floorplan w/Vaulted Ceilings. Sunny Front Kitchen, L Shaped Island & Custom Cinnamon Cabinets. 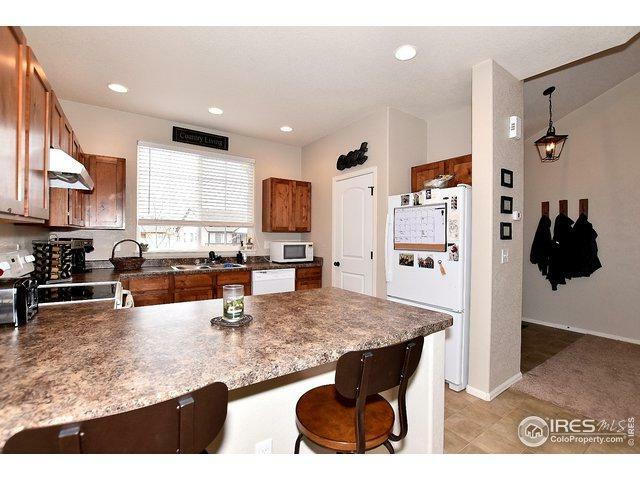 Upgraded Appliances & Lighting, Custom Paint Colors & LR White-Wash Plank Accent Wall, give this home it's appeal. 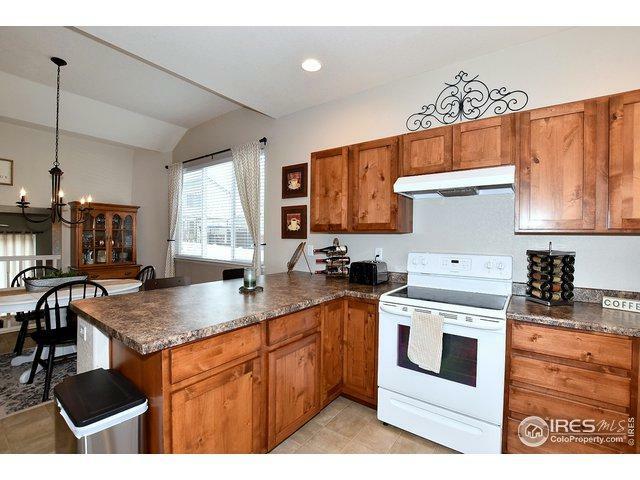 Master Bath has a quaint Barn Door for privacy & a 4 pc. Bath. Unfinished Basement w/Garden Level Window. 3rd Stall in Garage is 40' deep! HUGE back patio for entertaining. Great West Location! Listing provided courtesy of Melissa Golba of Golba Group Real Estate Llc.